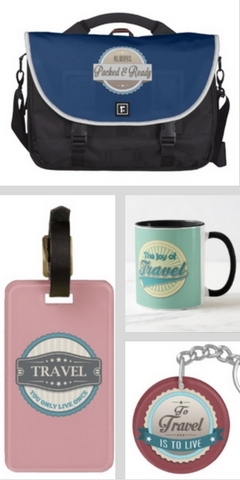 Are you gearing up for your own Puerto Rico travel adventure? Good! We fell in love with the island, the culture, and couldn’t believe what an enchanting and affordable vacation it turned out to be. 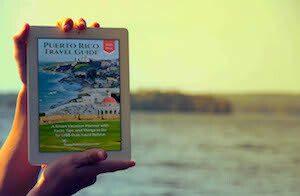 If you are considering investing your own time and money on a Puerto Rico vacation, we hope you consider keeping our advice, guidance, and lessons in your digital back pocket so you can get the most out of your beautiful island holiday. 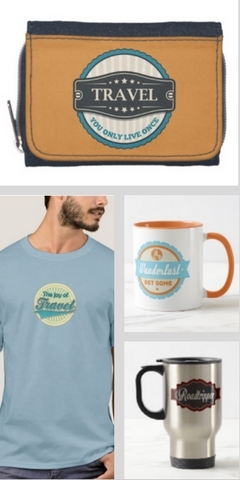 Over 20 high-def original pictures and over 50 clickable links! 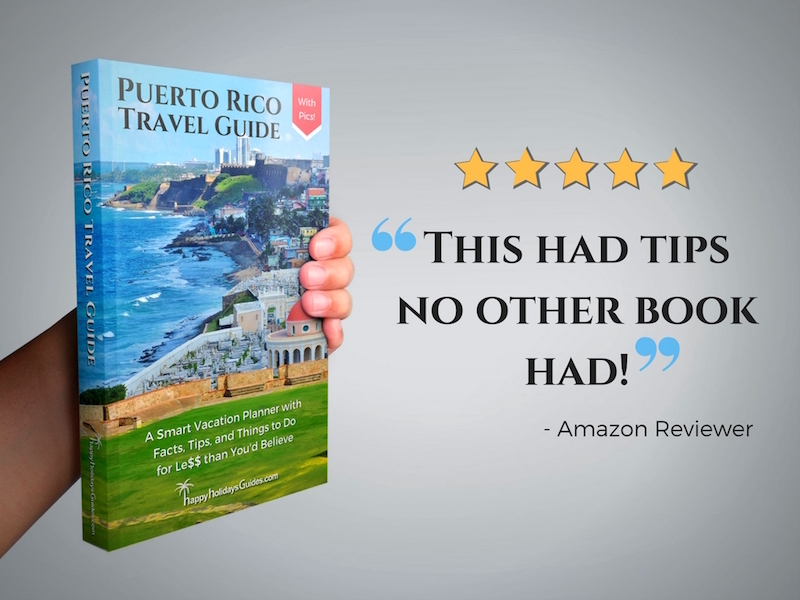 It’s available as an Amazon Kindle e-book, but you don’t need a Kindle to read it — you can view in your web browser or download the free app here to read it on your iPad, tablet, or phone during your Puerto Rico vacation. Click here or on the button below then make sure to click the “Look Inside” feature to see every chapter and subchapter so you know exactly what you’ll be learning and learn why we wrote the book to begin with. Happy exploring!